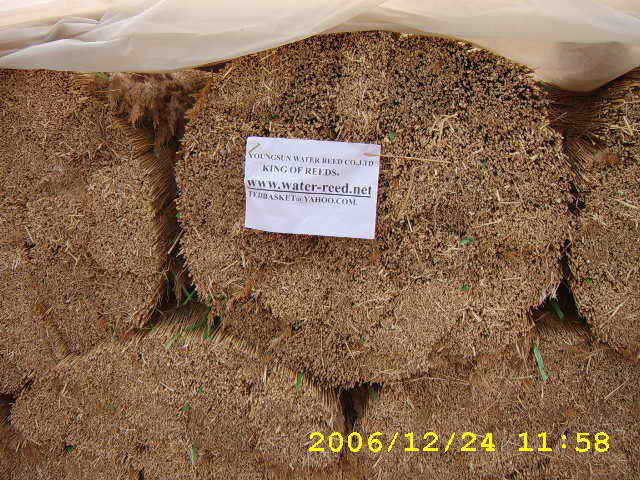 Youngsun water reed co.,ltd. 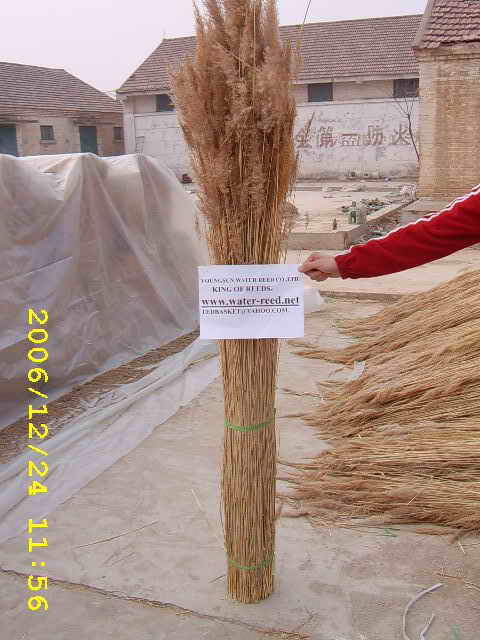 locates at shandong province,china.Our company established in June,1999.we are a professional growers of water reed in china.our have technical worker more 50 persons.our high quality reeds main use in traditional thatching roof in Europe ,Now our water reeds had exported to Europe!we can supply high quality water reeds 80 containers for you every month. 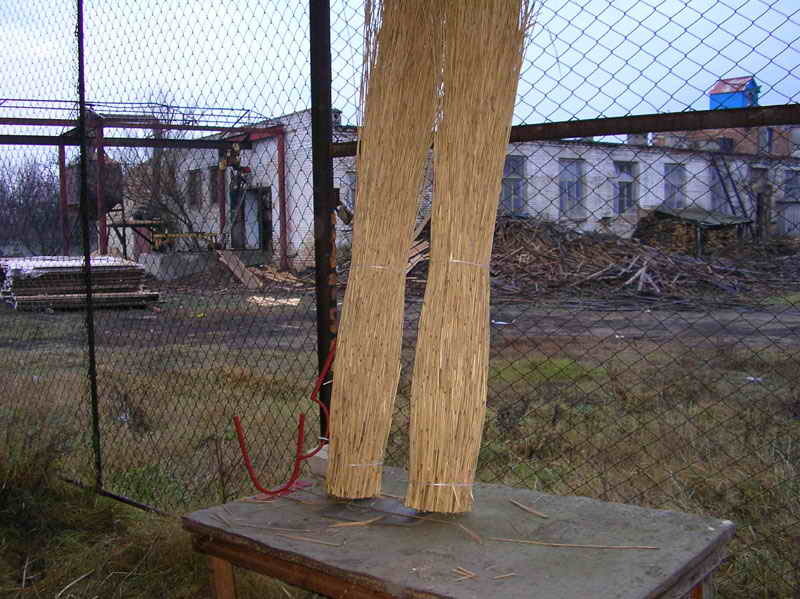 our high quality water reeds mainly to be used in traditional thatching roof in Europe. If you have any questions pls do not hesitate send mail to us. 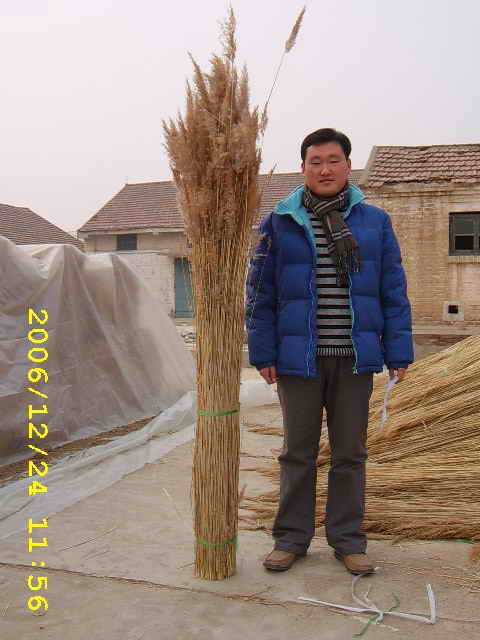 All rights reserve copyright @ 2006-2007 Youngsun Water Reed Co,.Ltd.